Louise has been dancing for over 25 years. 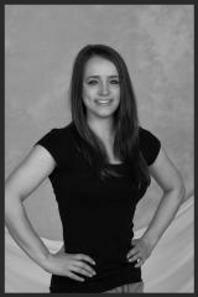 She has always had a strong passion for dance and specializes in Irish Dance, Tap, Jazz and Ballet. Louise and her family moved to the U.S from Dublin, Ireland when she was a child. After witnessing her first Irish dance performance, Louise was eager to learn the dance for herself. She danced competitively for 14 years with An Coimisiún le Rincí Gaelacha (CLRG), and earned the honor of becoming a Champion Irish dancer. Louise is a teacher within the Irish dance organization Rince Tuatha Nua which is affiliated with Cumann Rince Dea Mheasa in Ireland. Louise enjoys working with students of all ages and levels, from the little toddlers to our award winning competitive dancers. Louise is a graduate of Bridgewater State University, where she double majored in Elementary Education and English Literature. 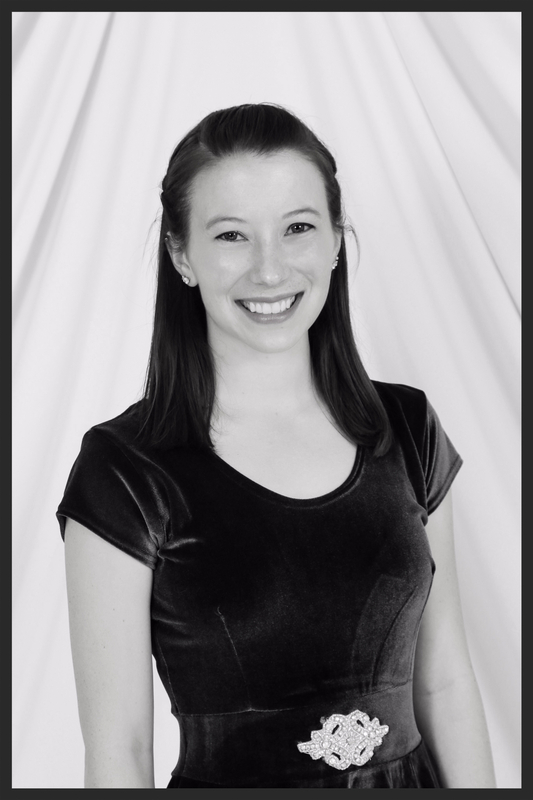 While attending Bridgewater, Louise was a member of the dance program where she performed in jazz and modern dance styles. Immediately following college, Louise began teaching dance and fitness classes to children and adults in the South Shore, while also working as a preschool teacher. Louise opened the doors to MLSD in March 2012 and enjoys sharing her love of dance each and every day. She believes it is a great way to form friendships, build confidence, and live a healthy lifestyle! When Louise isn't dancing, she enjoys spending time with family & friends... especially her husband, daughter and dog Bruin! Mary and family made the big leap over from Ireland to Boston in 1989. She worked in the banking industry for 30 years, and began her new career as office manager at MLSD in 2016 with her daughter Louise. 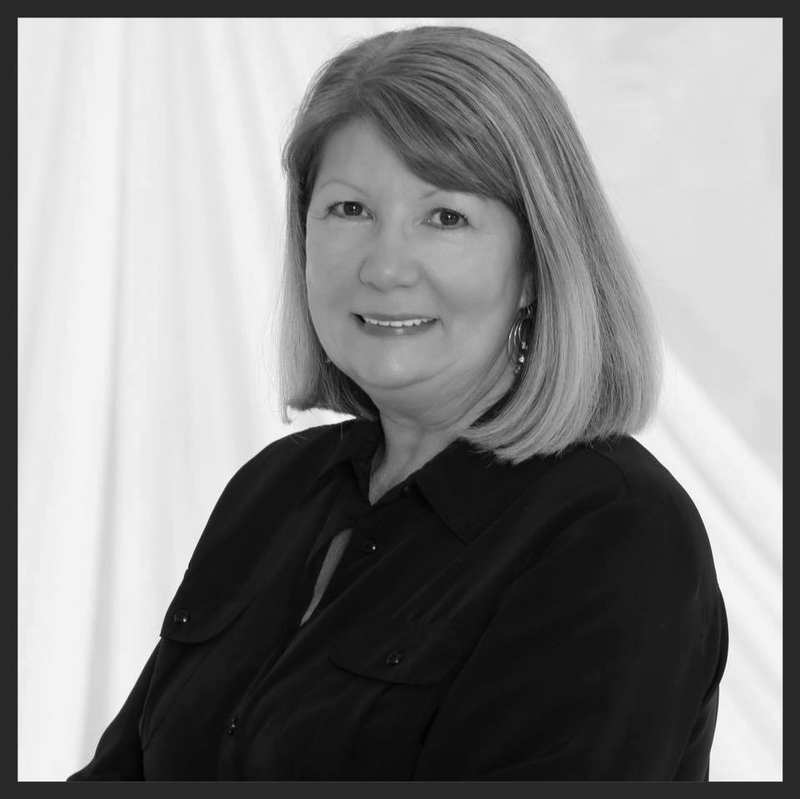 In Mary's spare time, she enjoys boating and spending time with her husband, children and grandchildren. Sarina has been dancing for over 25 years and began teaching at the age of 14. She has experience teaching ballet, pointe, acro, lyrical, jazz, tap, hip hop, modern, musical theater and creative movement for all ages. 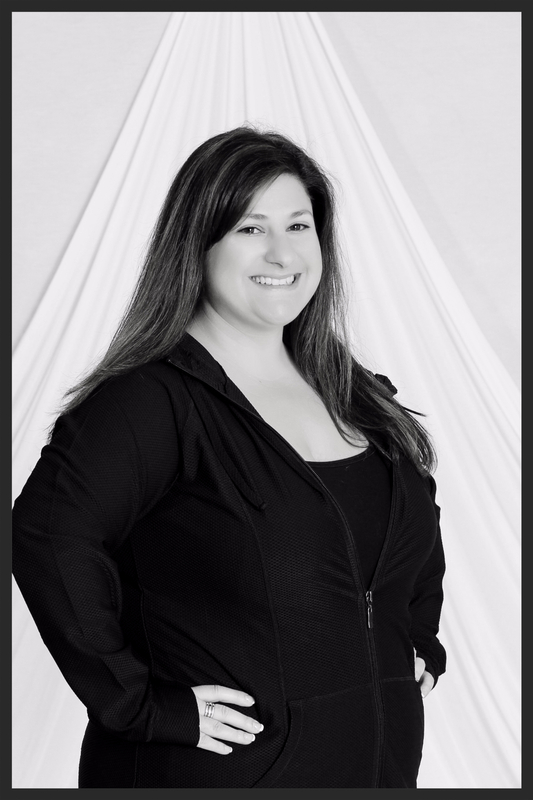 She has had the privilege of teaching both recreational and competitive dance at various studios across Massachusetts. Sarina can often be found singing and dancing with our littlest dancers, who absolutely adore her as well as our teenage competitive dancers. 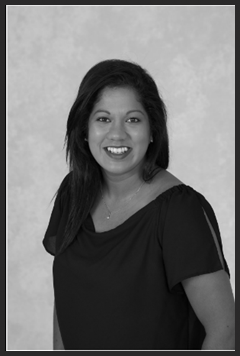 Sarina is very excited to continue to share her love and passion for dance with her students here at MLSD! Melissa has been dancing for almost 30 years and teaching for over 15 years, training extensively in all styles of dance. She completed the Dance Teachers' Club of Boston's certificate program in 2003. She also holds a Bachelors degree in Dance from Springfield College and a Masters degree in Arts Administration from Boston University. When she isn't teaching dance, Melissa works in fundraising at Greater Boston Stage Company in Stoneham and performs with OnStage Dance Company in Malden. As a teacher, she aims to create strong, technically proficient dancers and to develop a sense of community and friendship among her students! Laura started dancing at the age of 4. She studied ballet, pointe and lyrical and has experience in jazz, hip hop and Irish step. Through high school and college she worked as an assistant at Creative Arts for Kids and Colonial Chorus Players where she would choreograph for children's musical productions. Laura attended Gordon College where she was captain of their dance team and performed at basketball games and competitions. She received her bachelors in Communications and went on to work at Reading Community Television where she taught classes in television production and film for kids. Laura worked as a Special Education Teaching Assistant in Wayland and a TV Production teacher in Reading. She received her Masters in Elementary Education from UMASS Boston, and recently received licensure to work with students with disabilities. When Laura isn't dancing she enjoys traveling, hanging out with friends and family and going to Disney World! Amanda has had a love of dance since the age of 2. She returns to the world of dance after taking time off to get her bachelor's degree in Human Development and a master's degree in Early Childhood Education both from Wheelock College. Amanda has always had a passion for working with children and has worked with young children and families in a variety of environments for many years. She currently works as a full time preschool teacher for children both with and without special needs. She completed the Dance Teachers' Club of Boston's teacher training program in 2002. Amanda is also a former toddler dance and gymnastics teacher using programs she developed at the YMCA. Amanda hopes to foster a love of dance in young students while supporting them to be successful. When she isn't teaching dance, Amanda enjoys spending time with her family. Kawinthi has been passionate about dance since she was 4 years old. She danced until she went off to college at UMass Amherst, where she pursued an undergraduate degree in Microbiology. During that time, Kawinthi kept up with dance by taking elective courses in the Five-College Dance Program. After she graduated, Kawinthi moved to Boston to start her MBA at Bentley University. While she was enjoying graduate school, she decided she needed to keep up with her love of dance by taking season-long adult courses with the Boston Ballet. Kawinthi had taught ballet and jazz while in high school, and worked with youth programs while working at the YMCA of Waltham through grad school. She currently works at the Mass General Cancer Center in healthcare management, and is excited to come back to a studio setting and continue to inspire and encourage young children through dance. During her free time, Kawinthi likes to stay fit by running, and has competed in a number of races in the Boston area. Courtney has been dancing for 19 years. She began her training at Broadway Dance Academy where she was a member of the competitive program, and trained in various styles. 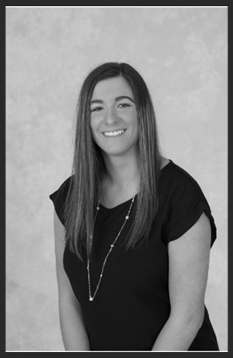 Courtney attended Westfield State University where she graduated with a Bachelor of Science in Elementary Education in May 2017. At Westfield, she was a member of the competitive dance team for four years and elected captain her junior and senior years. She competed at the Universal Dance Association College Nationals in Orlando, Florida all four years on the team. They placed 6th in the Nation for Open Hip Hop for 3 of those years. She was also a part of the teams 10th consecutive hip hop win for the New England Championships. Courtney is very excited for another year at MLSD! Hannah is a lifelong Irish dancer. She grew up competing with the Griffith Academy and performed for several years with the Griffith Celtic Dance Company. Hannah has studied old-style step dancing and sean-nós dancing with Kieran Jordan, Patrick O'Dea, Jackie O'Riley, and Michael Tubridy. She has also performed in Boston with Kieran Jordan Dance and the MIT Dance Troupe. Her choreography has been showcased at several venues in Boston, including Green Street Studios, MIT, and the Museum of Science. 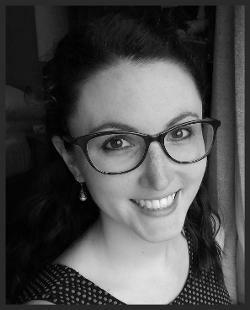 Hannah holds a Master's degree in early childhood education and has been teaching Irish Dance to children and adults for over ten years.